In the run up to the Cornwall Heritage Awards, 21 March, I have been visiting each of the shortlisted objects nominated for Cornish Object of the Year Award 2019 to hear from the staff and volunteers about the amazing stories behind the objects. 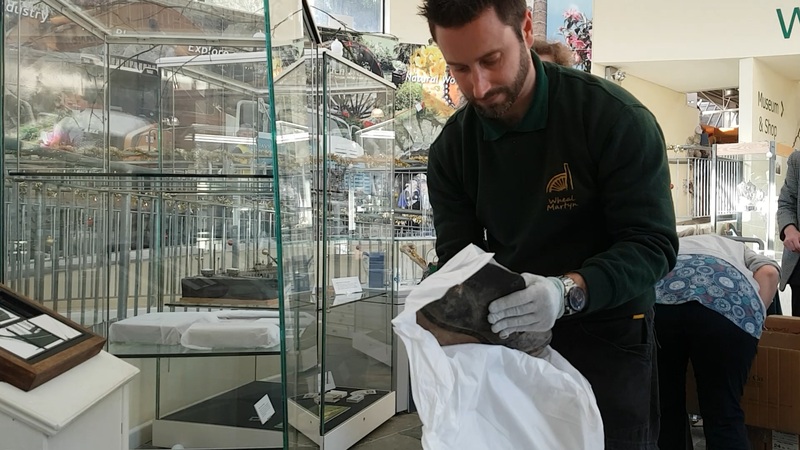 In this vlog I speak to Si Durrant, Trainee Curator at Wheal Martyn Clay Works, to hear about their object the ‘Spirit of Ecstasy’ Hood Ornament and Mould. I have always been fascinated by the industrial heritage of Cornwall and the many different links that Cornwall has to industry all around the world. The story of this Rolls Royce icon and its accompanying Molochite mould is another great example, with Cornish clay (forming the Molochite mould) being influential in the present day aviation industry. The Cornish Object of the Year Award 2019 is open to public vote, vote for your favourite object here. Voting closes Midnight 12 Feb. The winner will be announced at the Cornwall Heritage Awards, 21 March 2019. The next vlog will feature Penlee House Gallery. On the evening of the 4th of December, the Atrium and Café at Wheal Martyn were packed with a bustling crowd, keenly anticipating the start of the performance of the Pit Paper Porcelain production. Nervous children took to their places and cleared their throats in preparation to stun the crowd. After months of work, the time had finally come for the performance! The evening was a celebration of the work done over a 3 month community project at Wheal Martyn with 98 young people from Roche School, Treverbyn Academy, Brannel School and Kernow Young Carers – young people who have a caring role. The project was delivered in partnership with KEAP Kernow Education Arts Partnership and CMEH Cornwall Music Education Hub. The overarching aim of Wheal Martyn’s Pit Paper Porcelain programme was to support literacy and creative writing through the arts. The partnership aimed to inspire both teachers and children; to bring new ways of working with words; to bring professional writers and musicians into schools and to give the children a reason to write and an audience for their work. Early in the autumn, the schools and groups visited Wheal Martyn and experienced the beauty of the unique setting. With workshops led by the Education Officer, Gemma Martin, and a professional writer, Becca Gregson, the young people explored the woods, peered into the magnificent Pit View and absorbed the atmospheric Victorian clay works. Carefully crafted activities encouraged the young people to develop skills and techniques in creative writing, leading their reader on a fabulous journey into the nooks and crannies of Wheal Martyn. Through follow up workshops with CMEH musicians Emma Mansfield, Matt Douglas and Rob Moule, the groups used their pieces of creative writing to collaboratively craft a song inspired by their experiences at Wheal Martyn. The Wheal Martyn project was funded through Arts Council England and the Cornwall Museums Partnership; Cornwall Community Foundation’s Duchy Benevolent Fund and the kind support of Cornwall Music Education Hub, Action for Children and Kernow Education Arts Partnership. On the edge of St Austell, amongst the scenic landscape of the clay pits, sits the fascinating heritage of one of Cornwall’s major mining industries – Wheal Martyn. The UK’s only China Clay heritage centre, Wheal Martyn is a fully preserved Victorian china clay works. Established by English China Clays as a charity in 1974, the site became an Accredited Museum in 1990, before joining forces with regional environmental and recreational Charity, South West Lakes Trust in 2010. The site itself houses the story of Cornwall’s thriving, billion-pound China Clay industry – which still exists today. It is made up of two former Victorian Clay Works, one of which is preserved in its working state, showing where china clay was refined, dried and packed before being transported away by horse and cart and later by lorry, to nearby ports including Charlestown. The only example of this kind, Wheal Martyn shows an insight into a period of history spanning from the 1820’s through to the 1960’s when the industry was labour intensive and physically hard. This is in stark contrast to the modern day manufacturing, which is largely mechanised and becoming more and more automated. Wheal Martyn is not only home to a key chapter in Cornwall’s mining past, but also houses hundreds of stories from the communities, culture and traditions of clay mining, which grew around the shadows of Cornwall’s famous ‘white pyramids’. 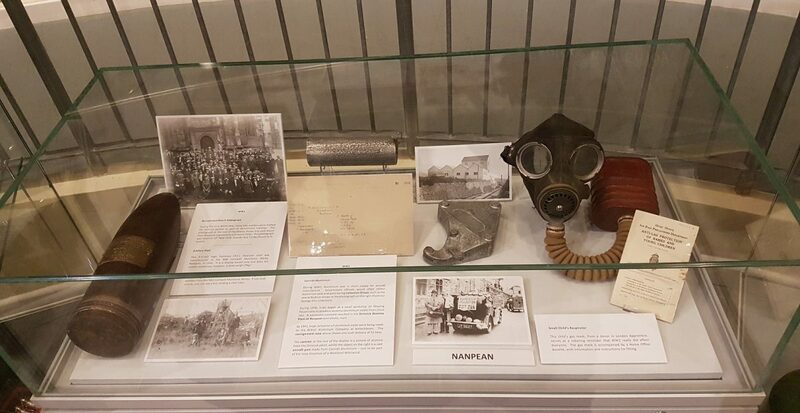 It’s become a place for people – young and old to discover their own personal family history, as well as providing that crucial opportunity to learn about relatives who worked in the industry. It’s helping to build a picture of the past as well as a sense of pride in where we live. Wheal Martyn has also continued to encourage its sense of community in the present with the launch of its Memory Café in 2015. The Café provides a safe and friendly environment for people suffering from dementia and memory loss. Individuals and their carers are welcomed to socialise and engage with others through talking, singing, hand-on activities or watching live performances. This provides an important role for many who are often isolated and have few other opportunities for social interaction. The special Wheal Martyn and its unique collection of artefacts, photos and stories really help to evoke memories and positive thoughts. It’s not just about retracing footsteps and discovering the past; the site offers something for everyone of all ages. 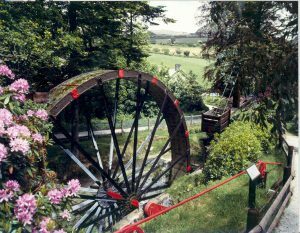 Little minds are encouraged to explore nature trails and follow maps, as well as discover vast collections of industry tools and artefacts, vintage commercial vehicles and Cornwall’s largest working water wheel. 2018 is another milestone year for the museum, as the team are in the process of developing an important project ‘Clay Works!’, which is enabling the preservation of some of the site’s historic buildings, ensuring their accessibility for future generations. Subject to funding being awarded by the Heritage Lottery Fund*, the Clay Works! Project will commence in 2018 with the new facilities open by mid-2019. The project** will help provide opportunities for people of Cornwall and beyond to be inspired by our stories at Wheal Martyn. A temporary exhibition gallery and learning space will be created as part of the project. Local people will also have the chance to work with the team to research and curate exhibitions as well as take part in a range of practical built heritage conservation skills training. Wheal Martyn Museum is open to the public daily from 10am – 4pm and is currently offering reduced entry to anyone resident in Cornwall so that they have the opportunity to discover more about their heritage. The Cornwall Residents Pass is available to purchase during November to February for just £6.00 per person and entitles the holder to 12 months admission. Dogs are welcome on leads and children can have fun on the adventure challenge trail through the woods or play in the play area. 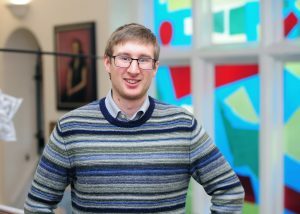 For more information on admissions and opening times visit their website – https://www.wheal-martyn.com. *Thanks to National Lottery players, HLF invest money to help people across the UK explore, enjoy and protect the heritage they care about – from the archaeology under our feet to the historic parks and buildings we love, from precious memories and collections to rare wildlife. www.hlf.org.uk. **Supported by Cornwall Museums Partnership through the Major Partner Museums programme funded by the Arts Council England. This article was featured in the West Briton on Thursday, November 23 2017.